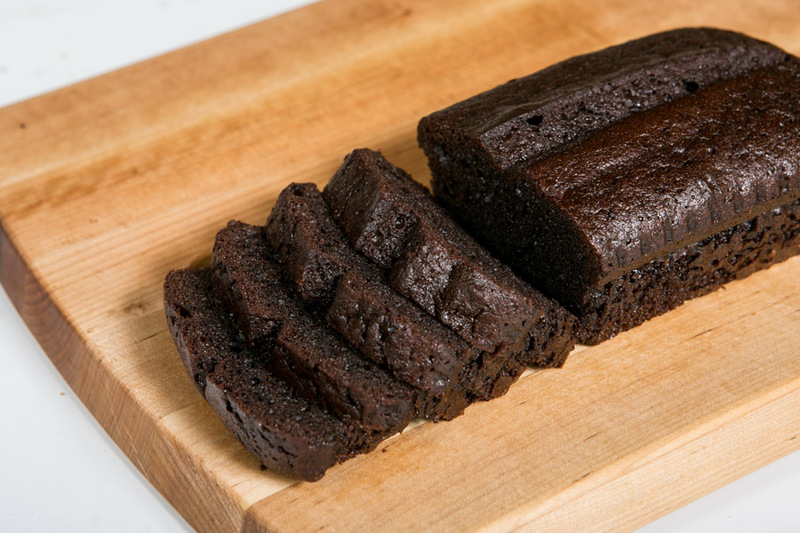 Baked directly using the aluminium foil casing, this chocolate cake stands out of the crowd with its outstanding chocolaty aroma and taste. 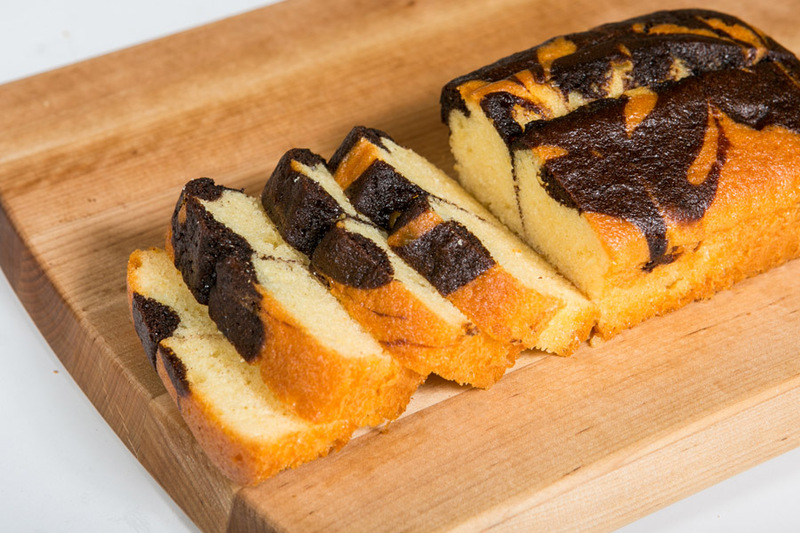 Baked directly using the aluminium foil casing, this marble butter cake is an innovation from its predecessor: finely textured and has its marble stripes beautifully swirled all over the cake. 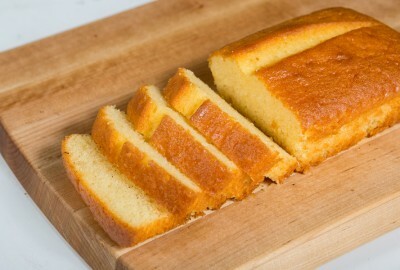 What is an original cake, you ask? Try one on your own today! Baked directly using the aluminium foil casing too, this buttery and moderately sweeten cake will bring joy and delight with each bite you take.